House Casa Mateo is located in the heart of Pino Alto in a few meters from the beach Playa Crystal. 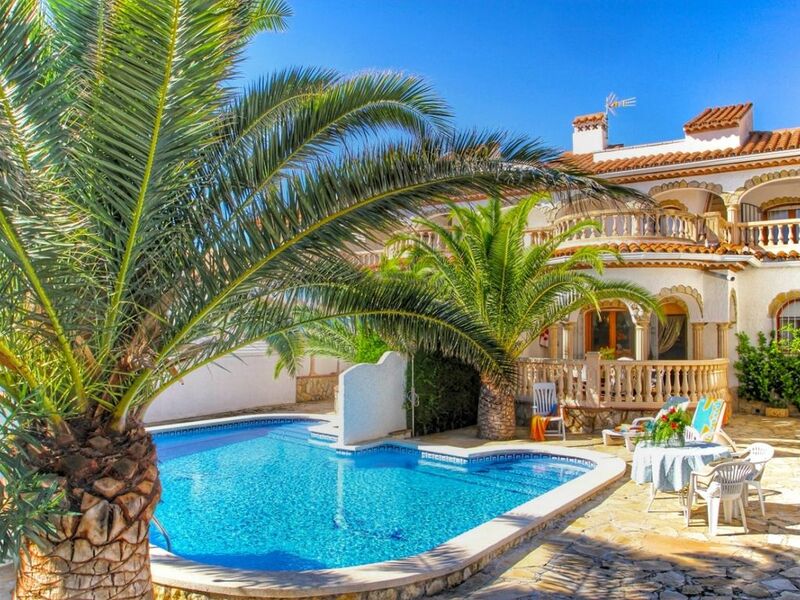 Private garden with palm trees and a swimming pool only for two houses. Casa Mateo is a cozy two-storey house. On the first floor there are 2 bedrooms with 2 single beds, toilet, kitchen, living room with access to the terrace and to the pool. The upper floor has three bedrooms, bathroom and access to a comfortable and spacious terrace with a beautiful view. Convenient location of the house, a quiet area close to the best beach and the best restaurants make it a nice place to spend your holiday.